The golf course at Stockwood Park Golf Centre dates back to 1973 and has a Charles Lawne design. They have decided to take on the ever-growing sport of Footgolf and offer it on their Academy Course on weekdays and at weekends. This is a very friendly Footgolf club, keen to welcome both seasoned and new Footgolfers. The course is relatively flat but is lined with trees and there are plenty of bunkers providing the challenges needed to make for a fun and diverse game. You are welcome to bring your own Size 5 footballs, but if you don’t have them then don’t worry as they are available to hire. At the clubhouse there is a bar and restaurant for you to enjoy after your round. 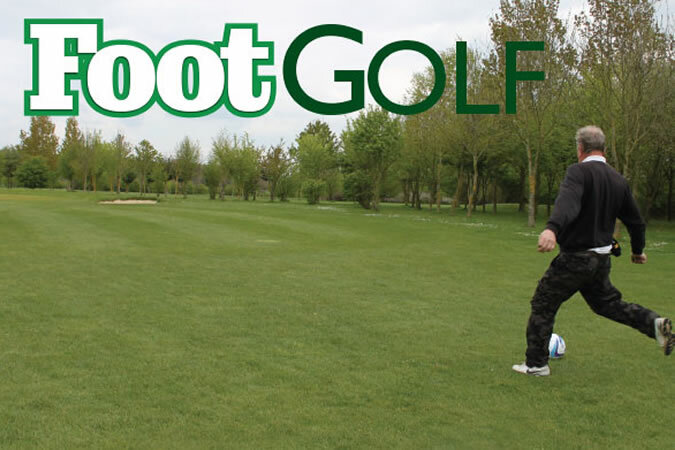 Footgolf is a brilliant game for all ages, and Stockwood Park is a great place to play.